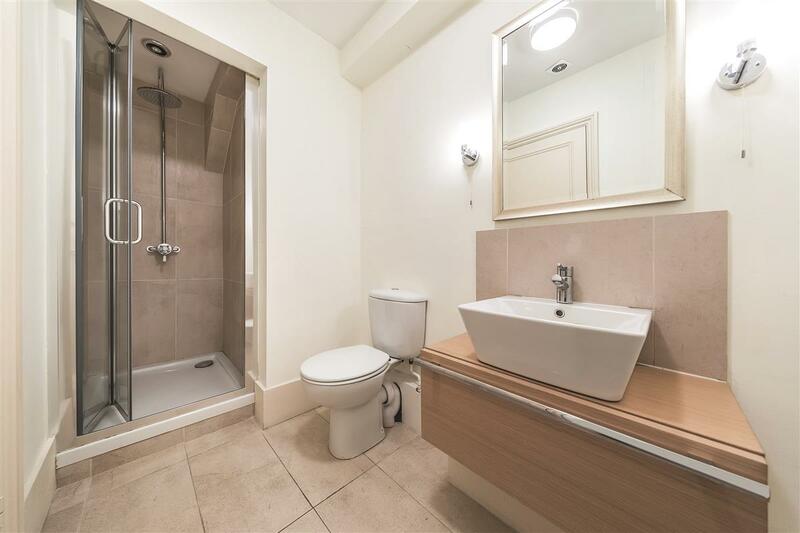 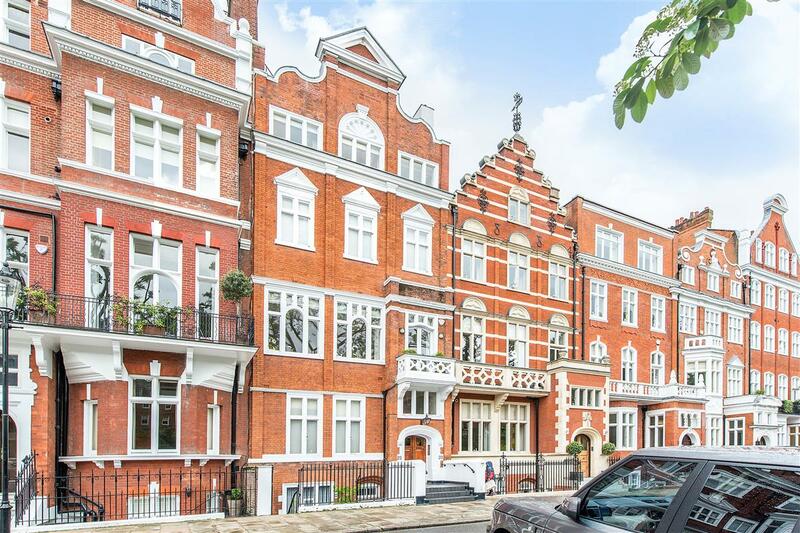 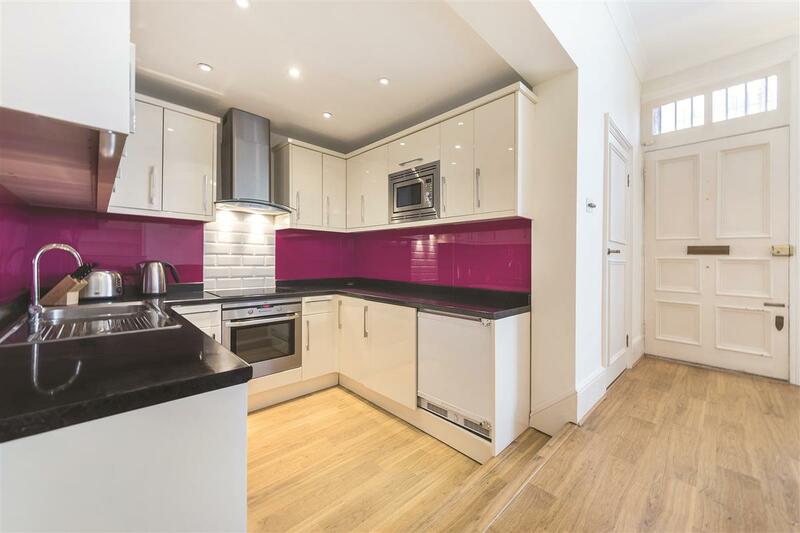 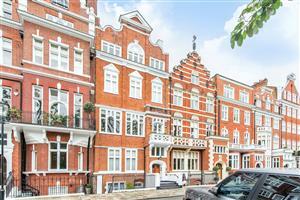 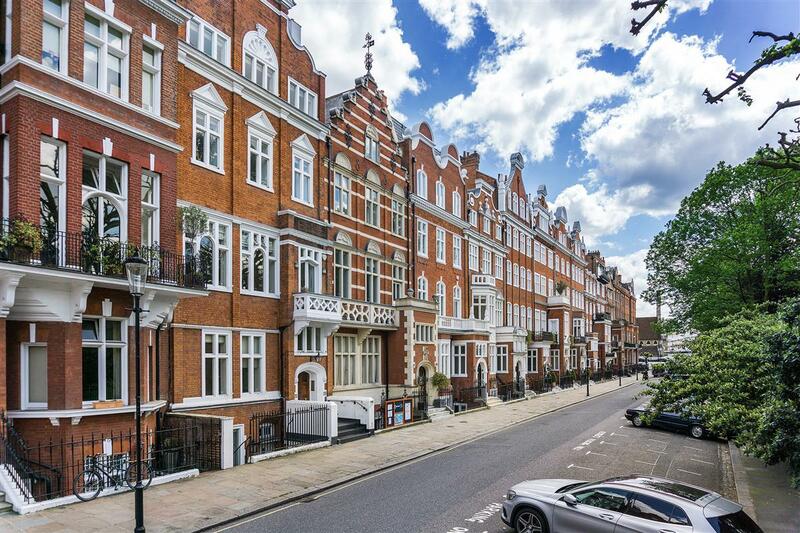 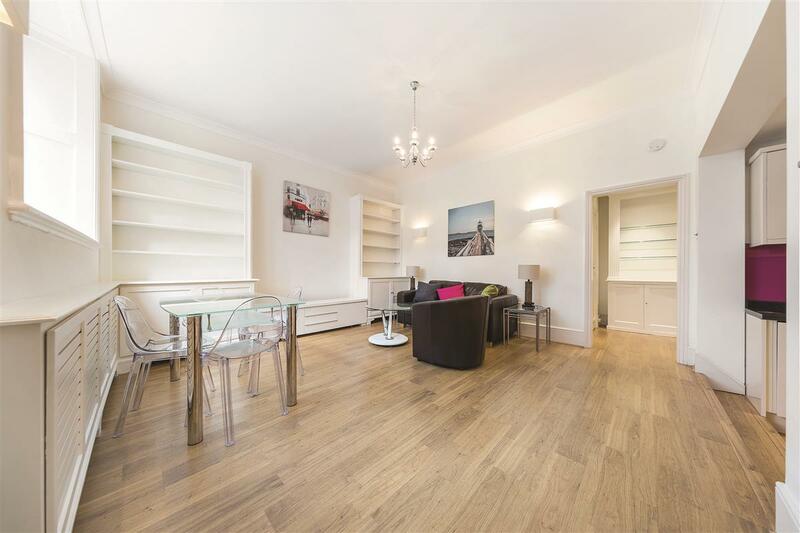 A delightful two bedroom apartment presented in good order in a red brick period conversion in this sought-after garden square. 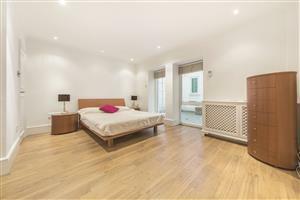 The flat benefits from private patio as well as access to the communal gardens (by separate arrangement) and would make a good pied-a-terrre or rental investment. 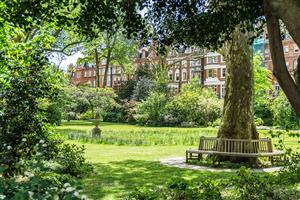 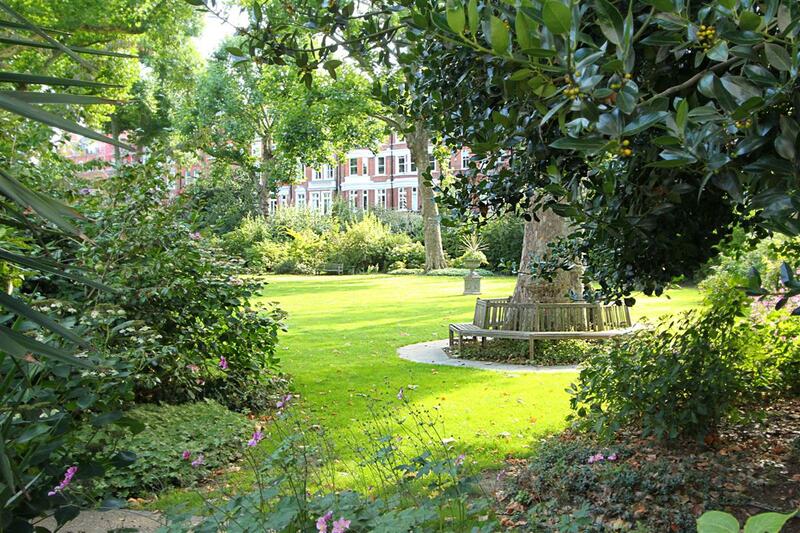 Lennox Gardens is a famous garden square in the heart of Knightsbridge, to the west of Sloane Street and within walking distance of many of the international shops and restaurants. 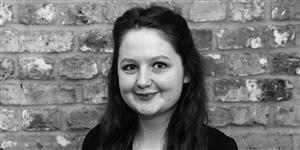 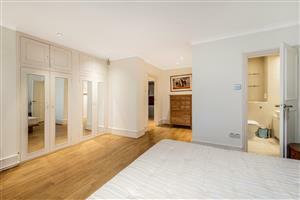 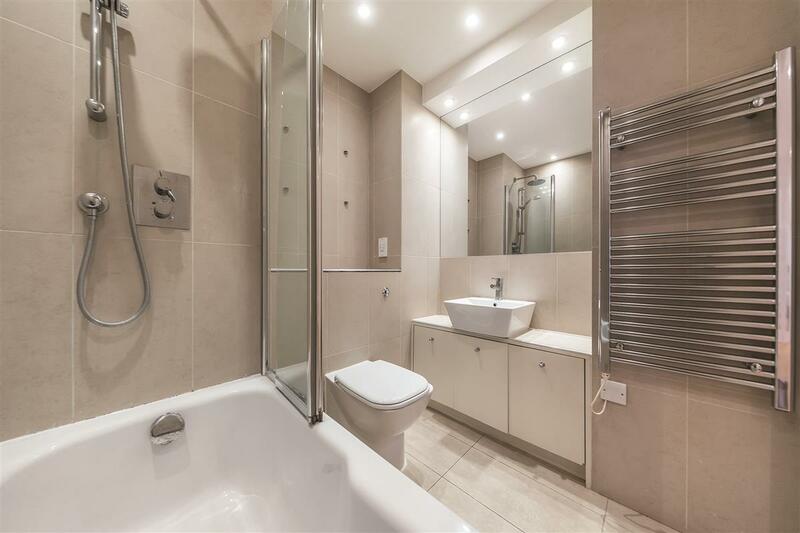 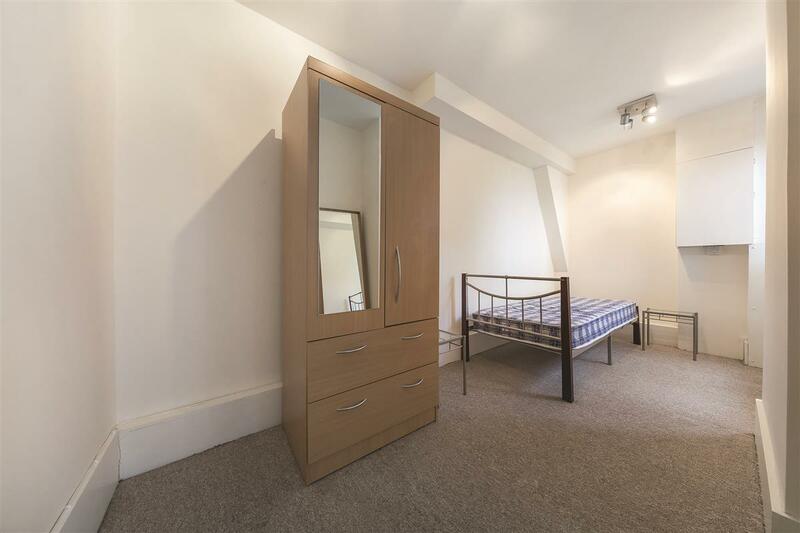 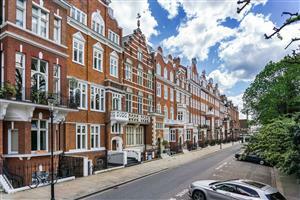 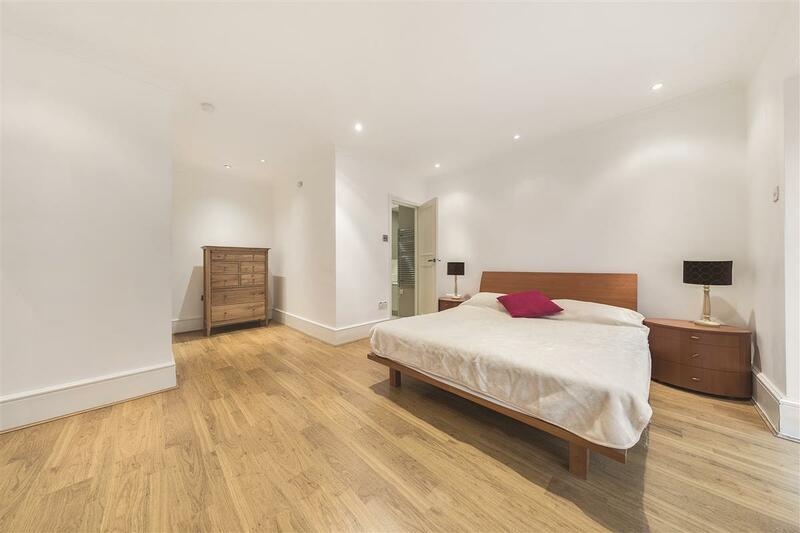 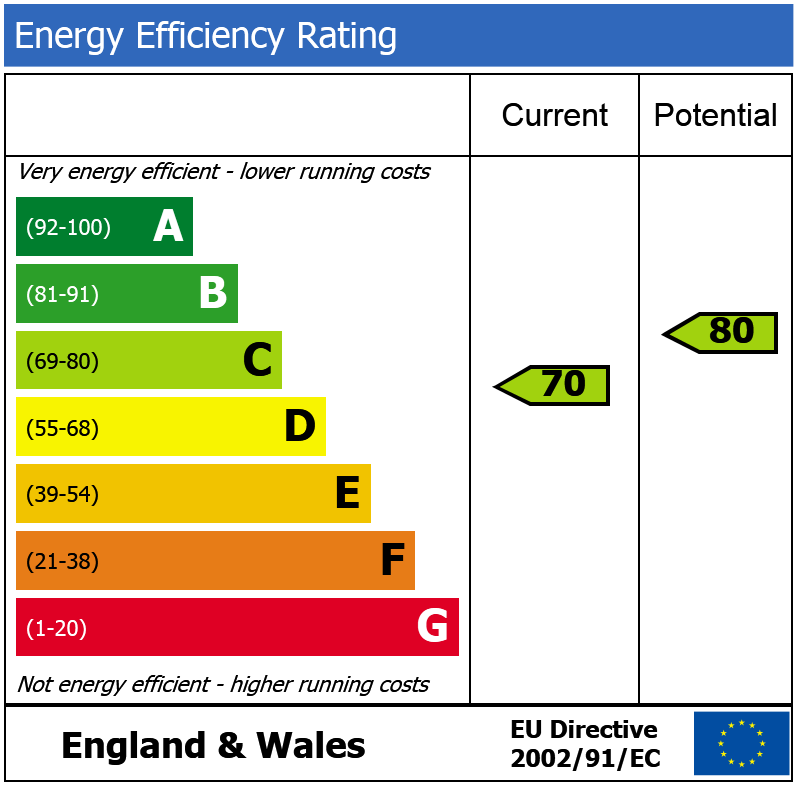 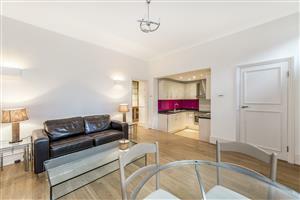 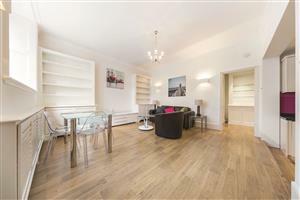 The flat is within walking distance of both Knightsbridge and Sloane Square underground stations.